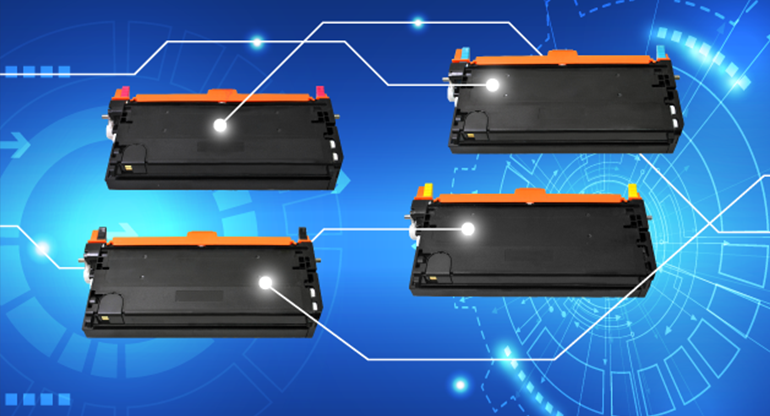 Suitable for offices with large printing needs, the Brother DCP-1510 A4 is a high speed monochrome multifunction laser printer with double-sided printing capability. 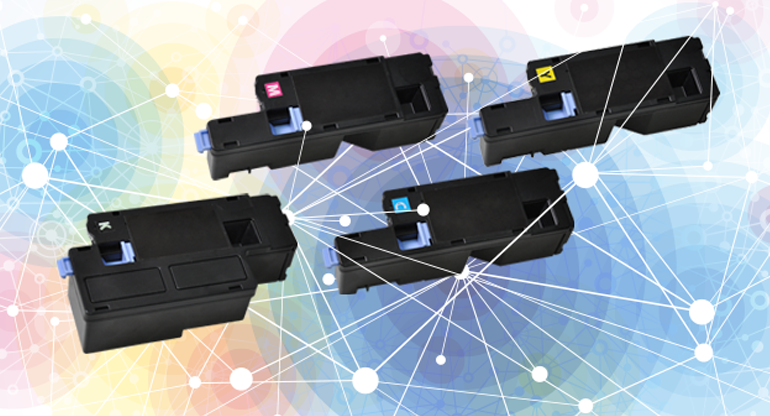 Suitable for SOHO environments, the Samsung Xpress C430 A4 colour laser printer is a typical low cost printer solution, with a print speed at 18 ppm for mono, and 4 ppm for colour printing. 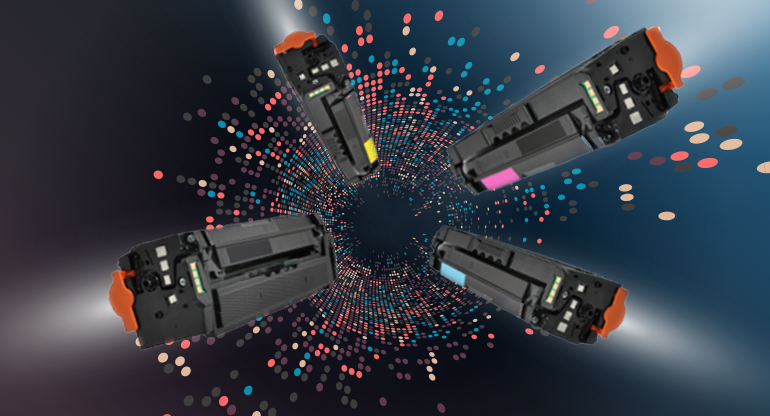 Clover supports you in saving money with our premium quality, remanufactured colour laser cartridges. 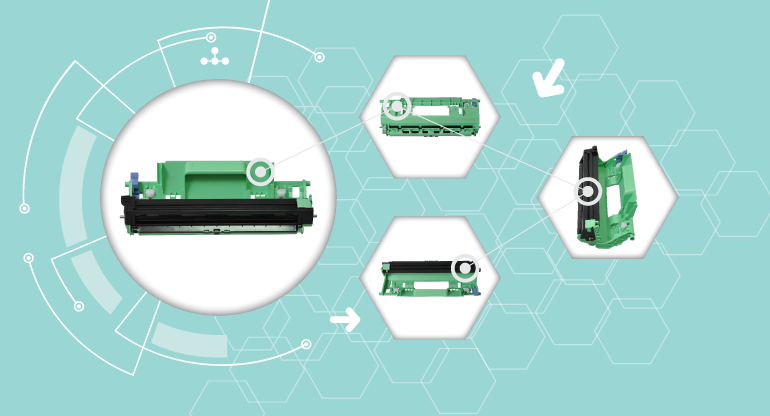 Reduce your printing costs and increase your margins using Clover’s remanufactured colour cartridges – without sacrificing quality and reliability. 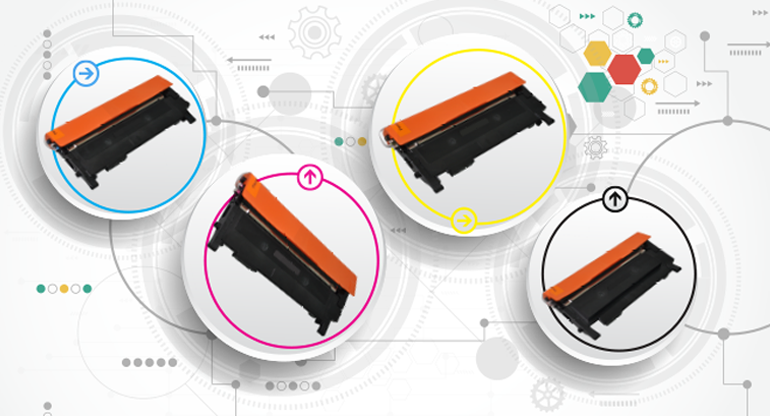 Clover’s remanufactured colour cartridges are remanufactured using only high quality and non-harmful components.